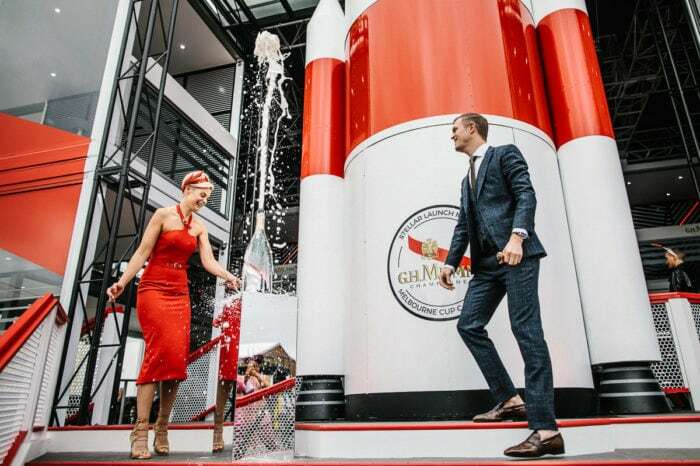 Corporate event photography in Melbourne, product launches, gala dinners or parties. 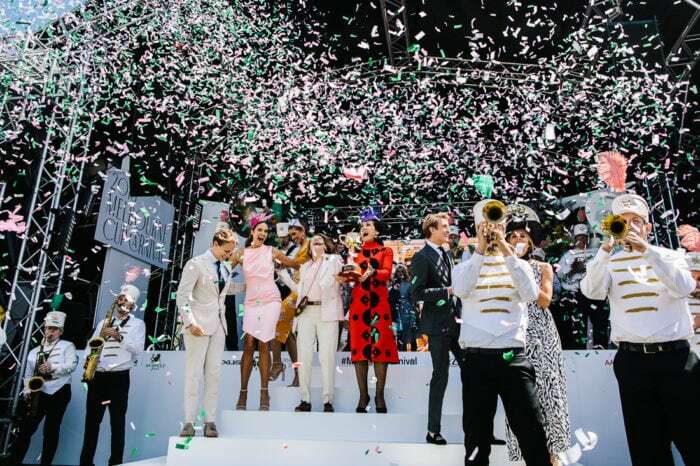 Make sure your clients keep some memories of your event. More than the typical red carpet photography. We also love to shoot smaller family events and birthdays. A wedding day is so much more than just a few posed shots between the ceremony and reception. The whole day is full of amazing & real moments. 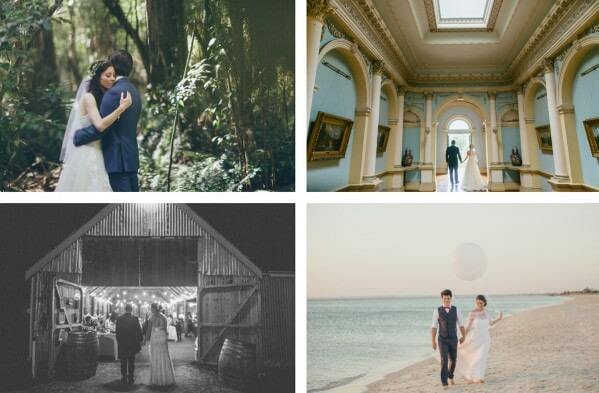 Your wedding is special and this is why we want to document your big day for you. Memories for a lifetime! 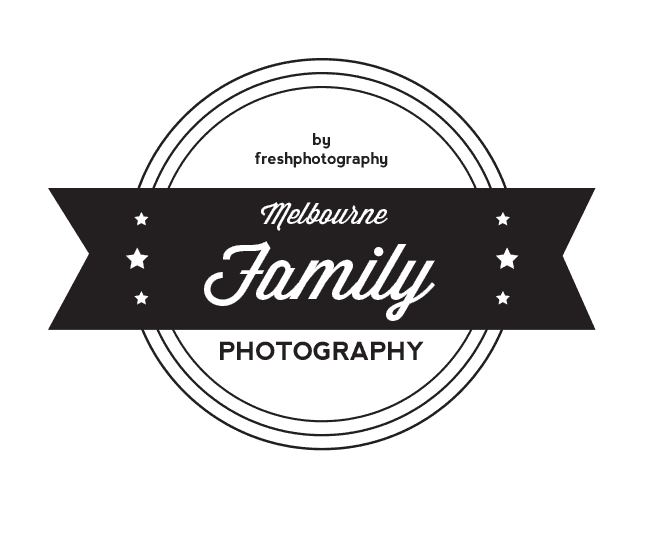 We photograph families and portraits in and around Melbourne. A fun session in a relaxed atmosphere. Couples, engagements, families or kids. Simply forward us your ideas or thoughts. We love to shoot outdoors and will scout the perfect location for you. Park, beach or city. Book us today! So, what you're waiting for? We love to capture your special moments, emotion and the little things in life. Melbourne Photography by Souri & Andreas is relaxed & fun. 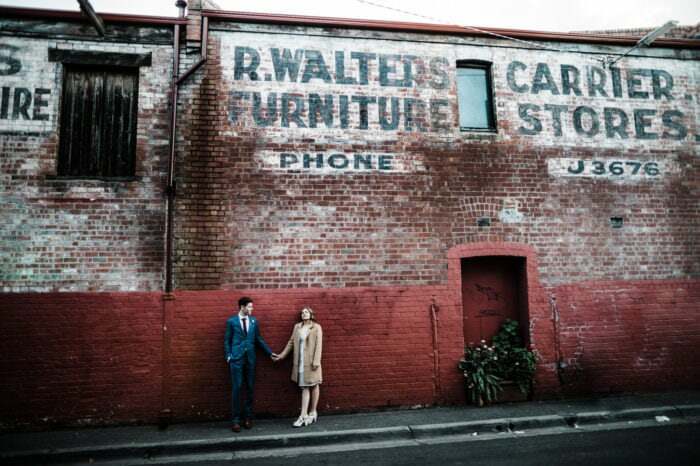 Have a look at our latest Melbourne wedding photo shoots. We love to capture emotion. The world is so fast … so let us capture some of the unique moments of your big day. 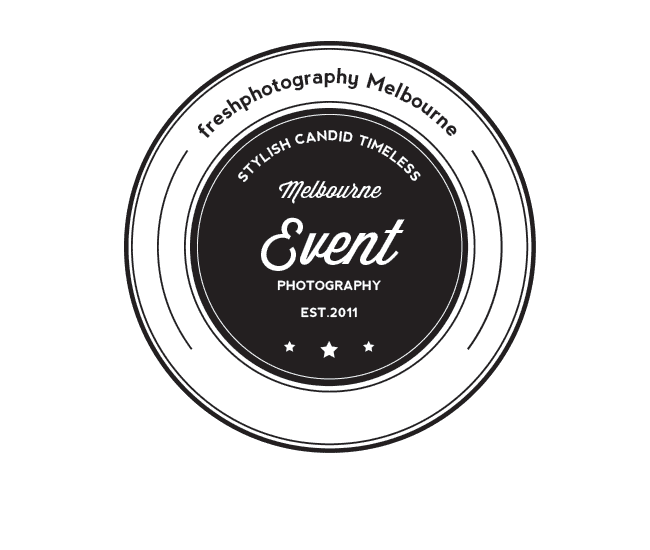 Have a look at our latest Melbourne events.. We love to capture Melbourne events. 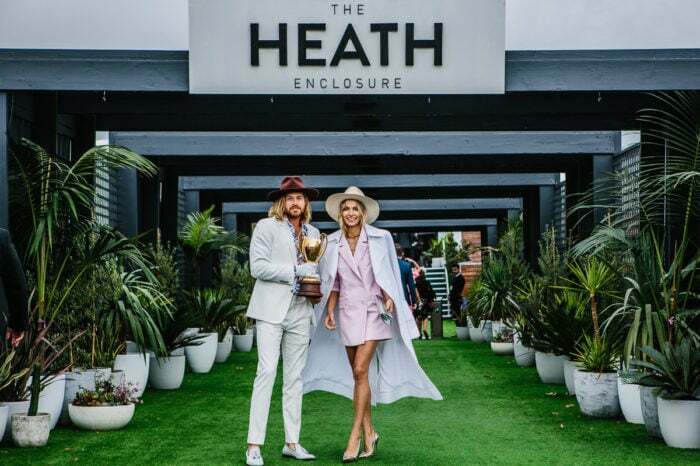 Sports meetings, outdoor events, conferences, commercial, product launches, … we shoot your event like it would be a wedding 😉 Documenting the style, vibe and atmosphere. Different and creative! Go to our Melbourne photoblog! 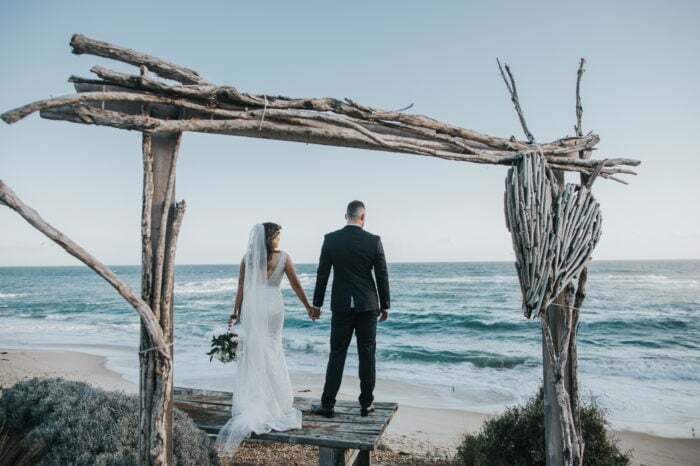 We would love to be your Melbourne Wedding Photographer 2019! 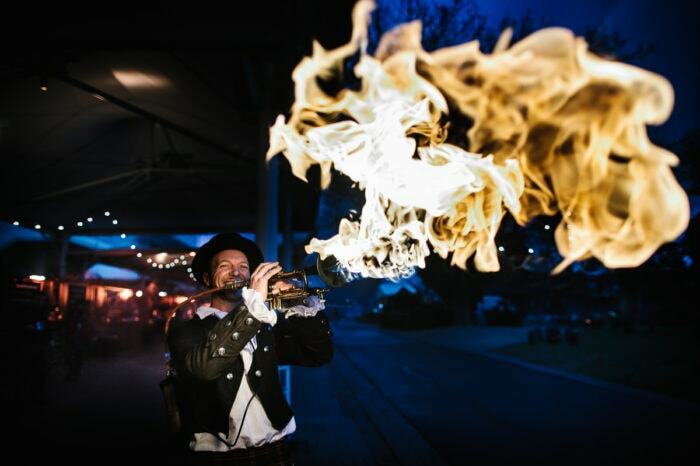 We love shooting weddings and events in Melbourne (and sometimes even further away). We photograph in a creative photojournalistic style capturing the story of your day. 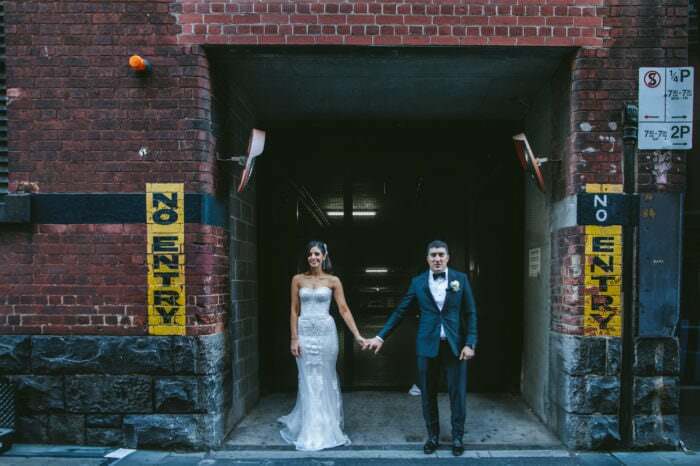 We know how hard it can be to select a Melbourne wedding photographer. 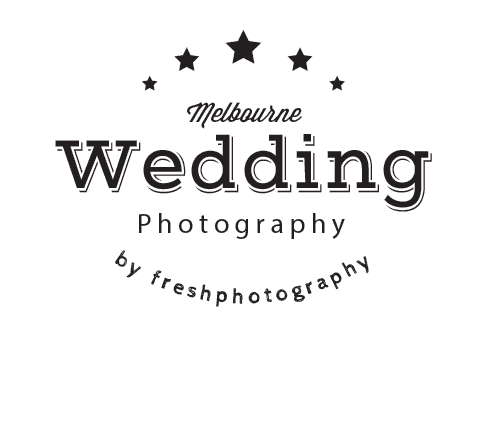 So make sure you have a look at our Melbourne wedding photography portfolio. and many many more weddings photographed beautifully in a stylish but fun and relaxed photojournalistic photography style. 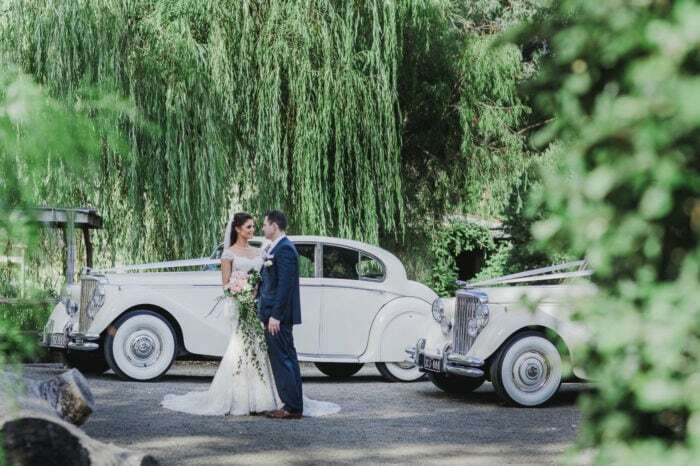 Every wedding is special to us and photographed by ourselves – we do not hire other photographers – the work you see on our website is our unique style which we aim to deliver – candid yet stylish and simple. We are not a big photography studio only shooting a very limited number of Melbourne weddings. As wedding photographers in Melbourne we see every wedding we photograph as a very special event. When you like our work make sure to contact us to have a chat about your big day. We would love to document your big day. Book our Wedding Photography today! We would love to photograph your wedding in Melbourne! We love to capture your special moments, emotion and the little things in life. Melbourne Wedding Photography by Souri & Andreas is relaxed & fun.